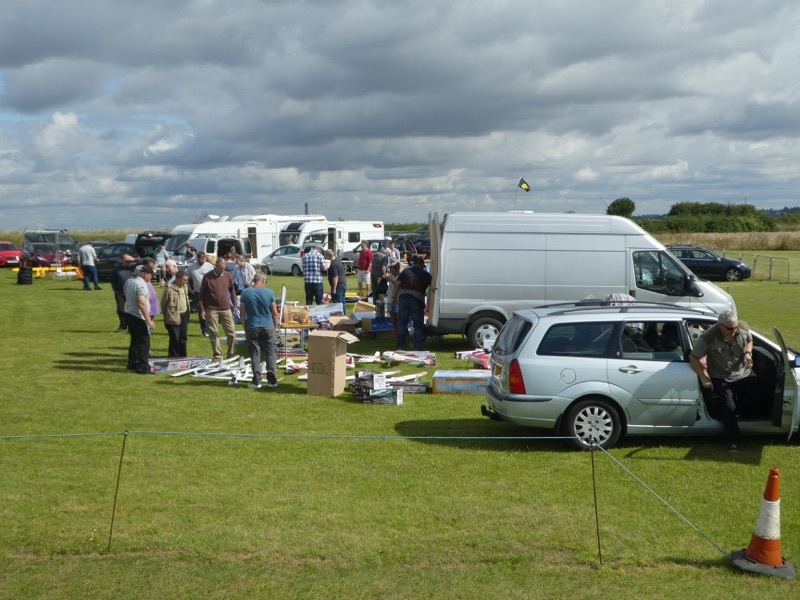 These have been a great success in previous years and this is the first of this years opportunities to move on some of the models, engines and other modelling equipment that you have not used for ages and to pick up a bargain at the same time. 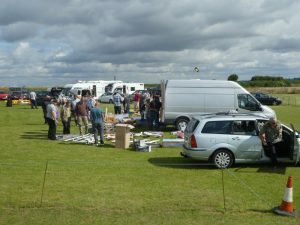 Open to all with free entry, but with a £5 charge to sellers who are not BMFC members. Selling only from designated pitches for each vehicle. You will need to supply your own display table. Free access to food facilities and toilets at the gun club down the lane. 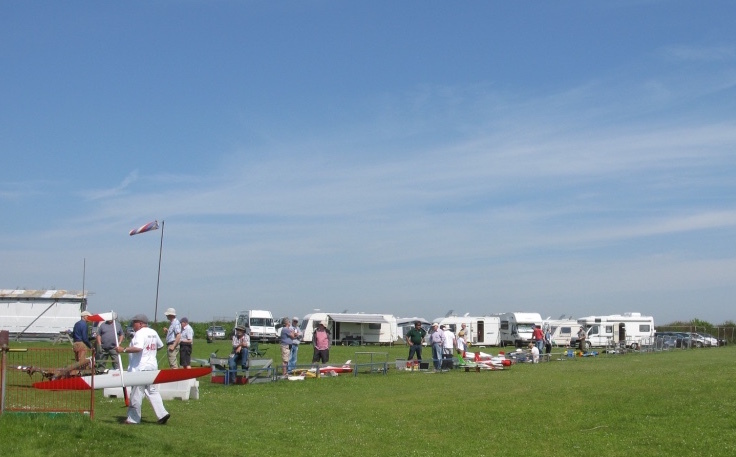 This was historically the event when we had our electric Fly In, but as Electric is now “main stream” it was decided to change it to a general Fly In. 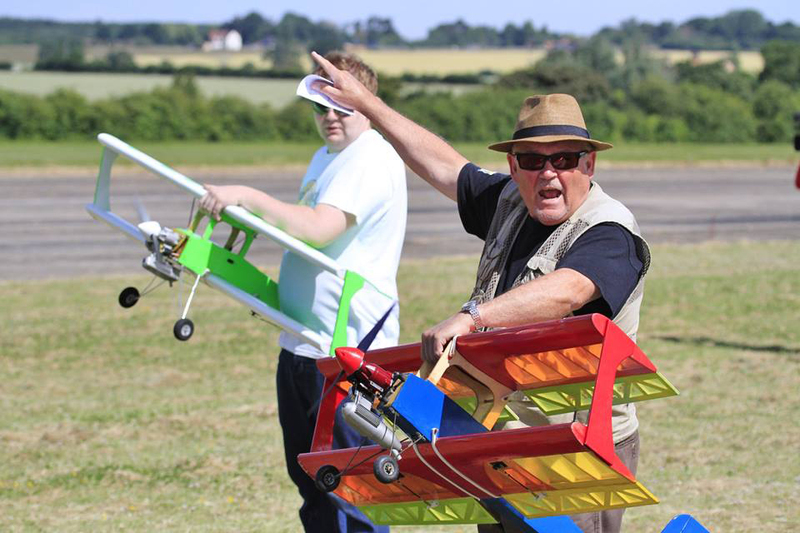 The event is open to members and visitors wishing to fly models of all types. Flying will start at 10:30 so you need to get there before then for the pilots briefing. Free access also to food facilities and toilets at the gun club down the lane.